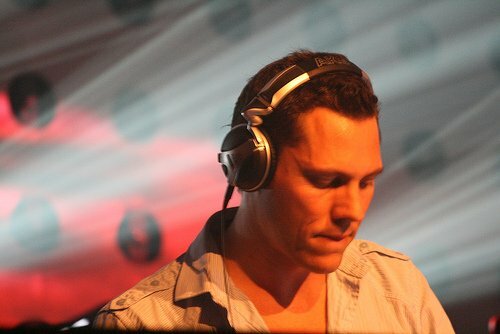 download latest episode of amazing trance radio show “Club life 208″ with DJ Tiesto !!! Links for download “Tiesto Club Life 208″ view below!! 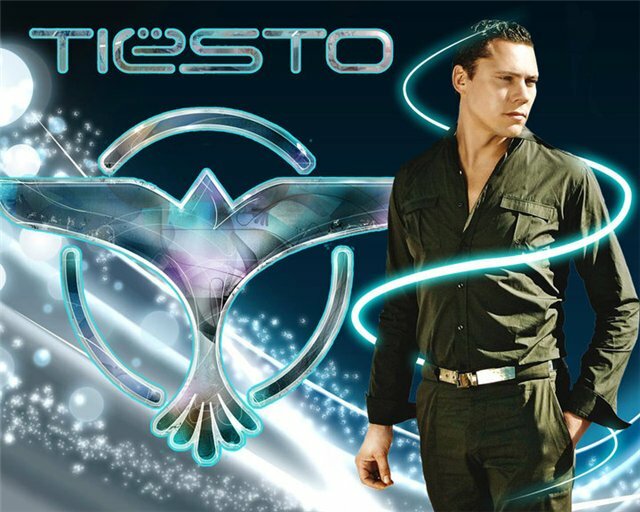 download latest episode of amazing trance radio show “Club life 207″ with DJ Tiesto !!! Links for download “Tiesto Club Life 207″ view below!! 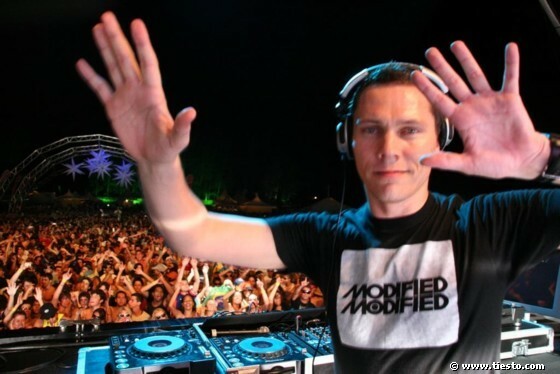 download latest episode of amazing trance radio show “Club life 206″ with DJ Tiesto !!! Links for download “Tiesto Club Life 206″ view below!! download latest episode of amazing trance radio show “Club life 205″ with DJ Tiesto !!! Rebroadcasts Mondays 10 am & Thursdays 12 pm ET Tiesto brings to SiriusXM a mind-blowing two-hour journey of club mixes from around the world. HeТs sold out crowds of more than 25,000, had a No. 1 instrumental single in Holland, and his remix of Delirium was the first house track on daytime radio in North America! Links for download “Tiesto Club Life 205″ view below! !